I’m sure most people are already aware of Victoria Falls. Widely considered one of the natural wonders of the world, the reality actually lives up to the hype. 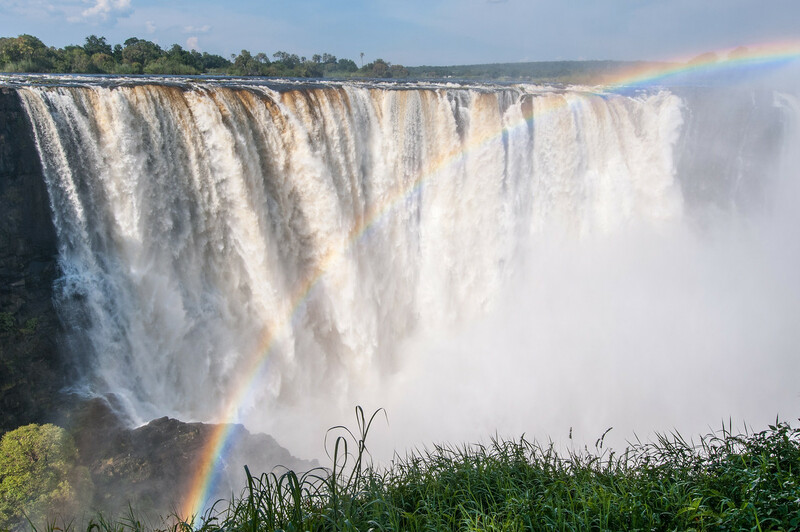 Straddling the border of Zimbabwe and Zambia, the falls are the largest waterfall in the world as measured by volume of water. If you visit when the water is high, like I did in February, the mist can be so great that it is often difficult to impossible to even see the falls. If you visit during the wet season, expect to get drenched. The mist can be so strong that there is a perpetual rain nearby. My ability to take photos was seriously hampered by the mist many times. Visiting the falls can be done from either side of the border. I’d recommend crossing the border to experience both sides, regardless of which side you come from. 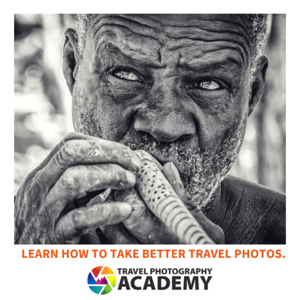 If you come in via Zimbabwe, they offer a dual entry visa for US$45 and you can get a day trip visa to Zambia for just US$20. Park fees are US$30 on the Zimbabwe side and $20 on the Zambian side. Mosi-oa-Tunya / Victoria Falls is a natural UNESCO World Heritage Site in Zambia. This fall is known simply as Victoria Falls worldwide. 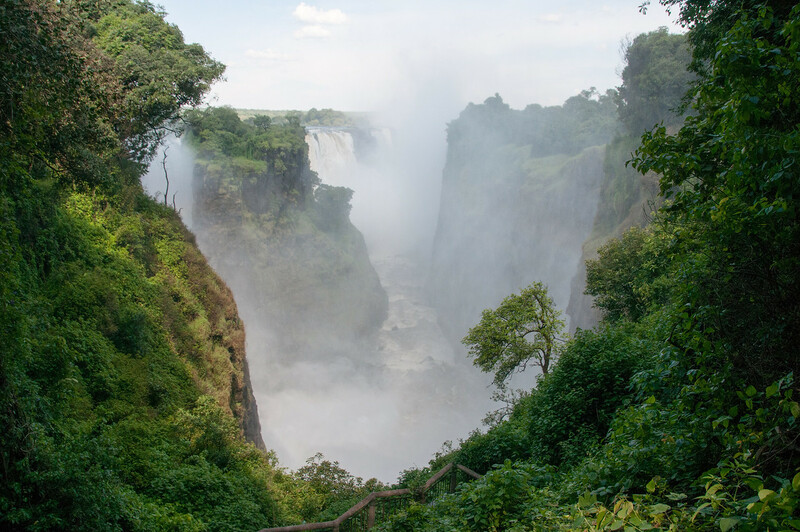 The falls are located along the Zambezi River that is located on the border of Zambia and Zimbabwe. Hence, this waterfall is attributed to both countries, along with the UNESCO site Mosi-oa-Tunya / Victoria Falls. The term “Mosia-oa-Tunya” originates from the Lozi language, which is used in Zambia and Zimbabwe. The national park that consists of the famous falls span 66 square kilometers in land area. It was inscribed by UNESCO in 1989 and is currently managed by the Zambia Wildlife Authority. 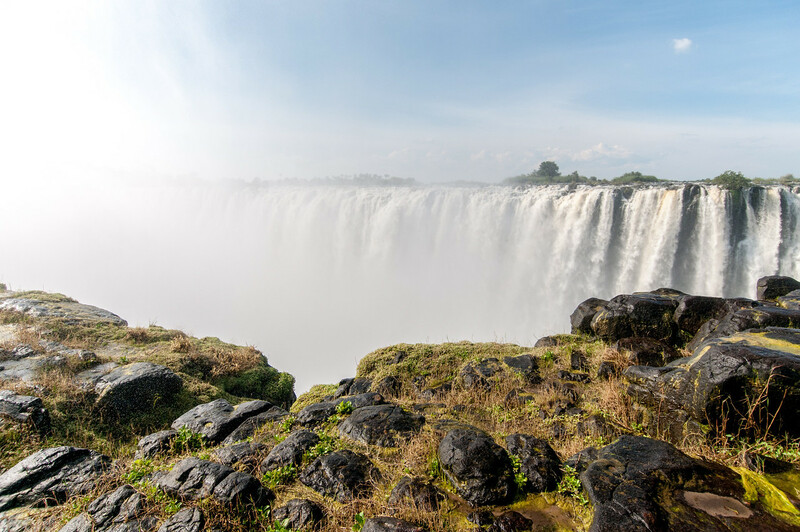 The Mosi-oa-Tunya / Victoria Falls UNESCO site is not just a World Heritage Site; it is also one of the Seven Natural Wonders of the World. The term Mosi-oa-Tunya literally translates to “The Smoke that Thunders”. This waterfall has earned its recognition despite the fact that it isn’t the widest or the highest waterfall in the world. It earns the recognition based on the combined width of the waterfall, which produces the largest sheet of falling water. Mosi-oa-Tunya / Victoria Falls is double the height of the Niagara Falls and twice the width of the Horseshoe Falls. Only the Iguazu Falls in Brazil and Argentina can compete with it in terms of height and width. 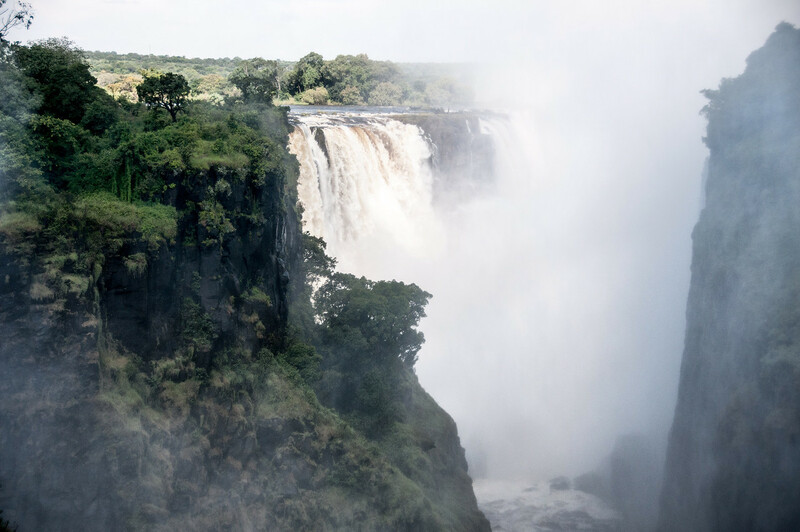 The water that flows through the falls is from the Zambezi River, which drops the entire flow of water onto a vertical wall where it descends into a narrow gorge. The volume of water that flows through Mosi-oa-Tunya / Victoria Falls is estimated at around 300-3,000 cubic meters per second. In fact, this is such a high volume of water that passes through the falls that mists can be seen from several kilometers away from the mouth of the waterfalls itself. Even prior to it being named as a UNESCO site, Mosi-oa-Tunya / Victoria Falls is already a tourism hot spot in Zambia and Zimbabwe. 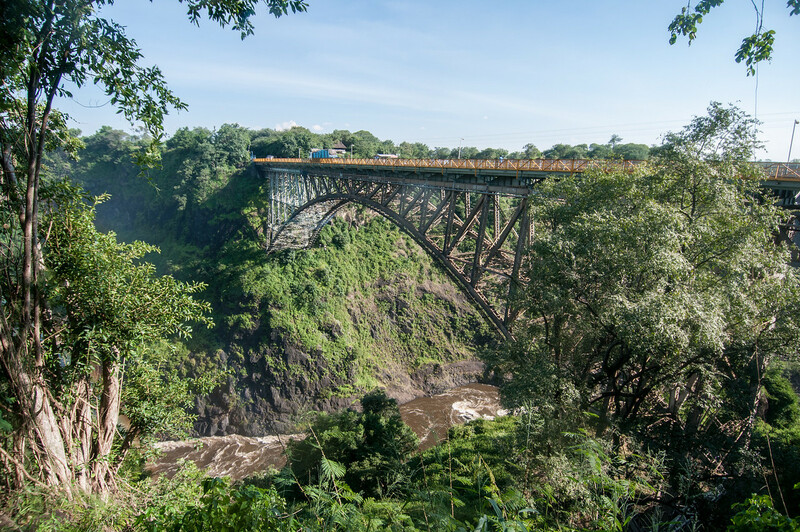 But the building of the Victoria Falls Bridge had initiated more tourism campaigns to the site. Prior to the construction of the Victoria Falls Bridge, the settlers to the area crossed the river via canoe or barge that is towed by a steel cable. Since the bridge links two sides of the borders (to which the falls is a part of), there are border posts on the approach to the bridge. 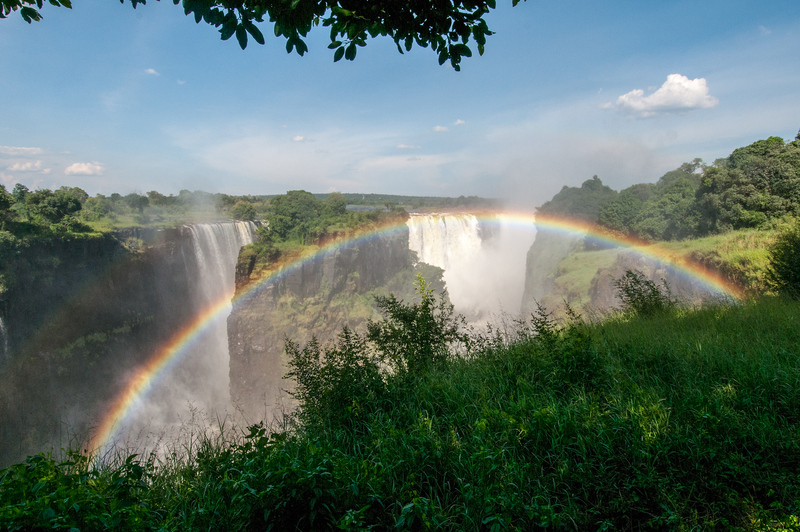 One end of the post is located at Victoria Falls in Zimbabwe while the other end is located at Livingstone, Zambia. The bridge is made from steel and is 198 meters long. The main arch of the bridge spans 156 meters with a height of 128 meters. The bridge acts as a road, railway, and footway in one. This is the only rail link connecting Zambia and Zimbabwe. View my complete list of UNESCO World Heritage Sites in Zambia. Such a clear rainbow! Looks pretty!